This haunting novel tackles the subject of Katrina head on, focusing in on one family and the challenges they face in the storm’s wake. There is Cora, the older of the Boisdore sisters, who refused to leave and is so traumatized she can barely piece together what she saw. Then there is Del, who is hesitant to leave the safe bubble of New York City to face the tragedy. Their parents, Joe and Tess, find their marriage in shambles, and they are unable to pick up the pieces. 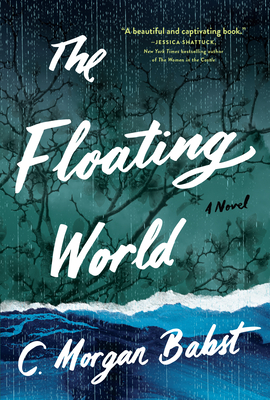 Babst is a New Orleans native, and her love for the city shines through in her poetic descriptions of the damage and the characters’ nostalgic longings for a home that will never be the same again. Her characters, while facing personal tragedies, also come face to face with the political and racial implications of the way the storm and subsequent evacuation were handled by the city. This is a terrific multigenerational family novel, and also an important historical document.